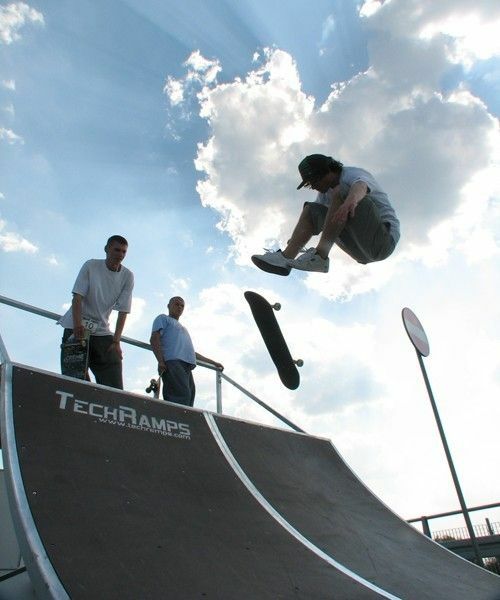 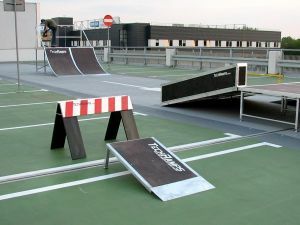 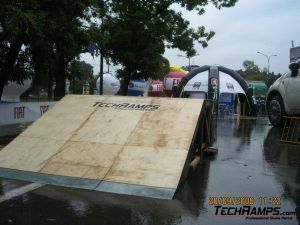 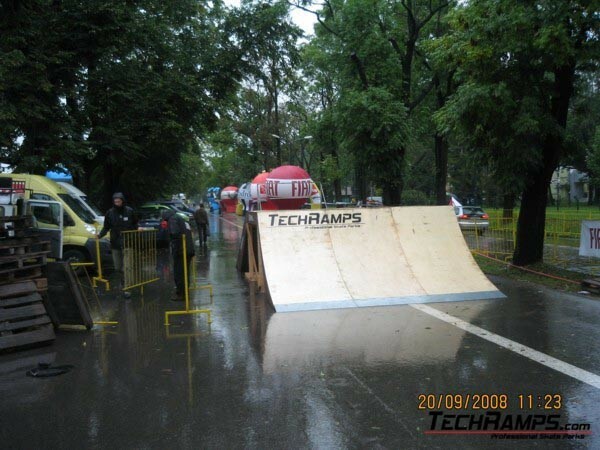 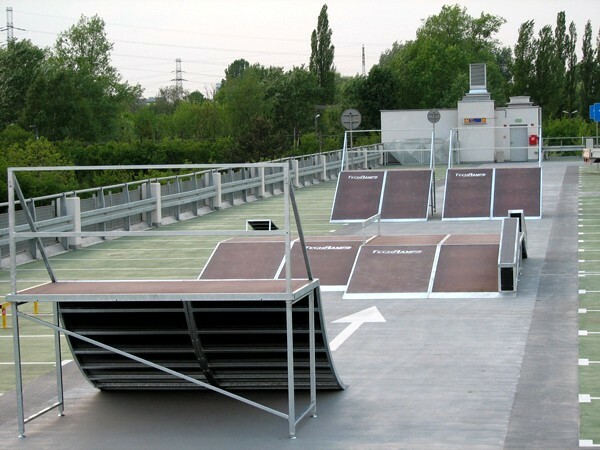 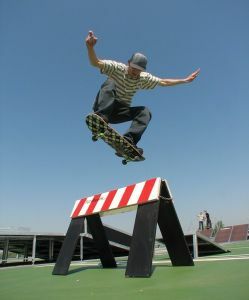 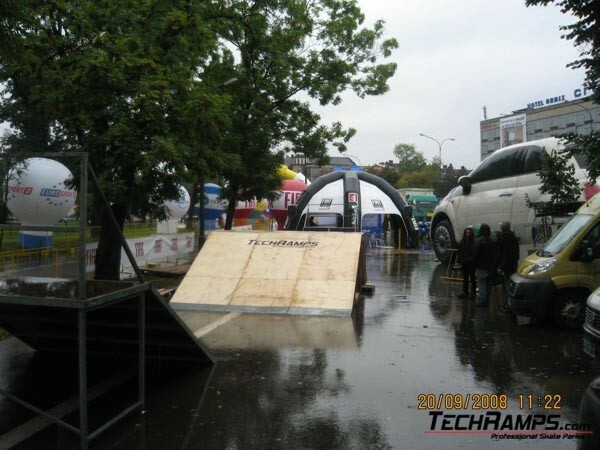 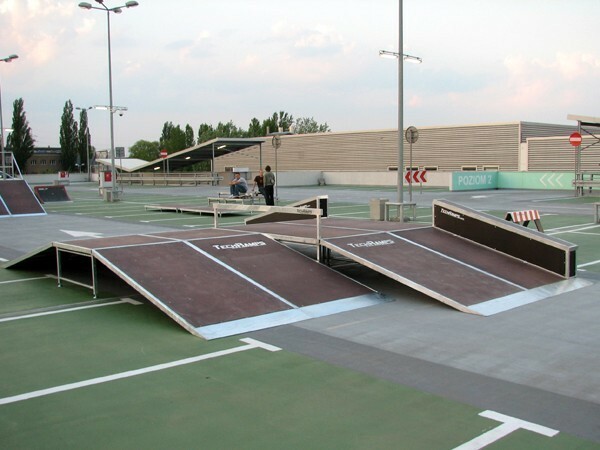 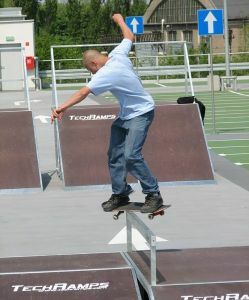 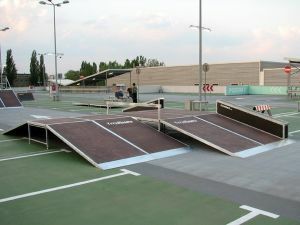 More than a dozen devices included in the skatepark to the any configuration, from a mini skatepark with a few obstacles, and ending with a powerful facility which meets the needs of both deskarzy, rollerbladers and BMX-ers. For a simpler illustration of the types (sizes) skateparków present photos of their modular nature. 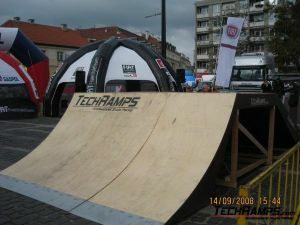 1st Mini-skatepark - perfect for small events skateboard. 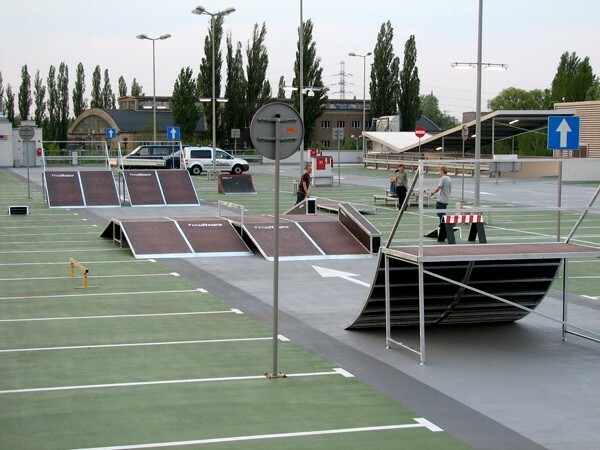 2nd The average skatepark - the average size of competitions in all disciplines. 3rd Large skatepark - the larger events. 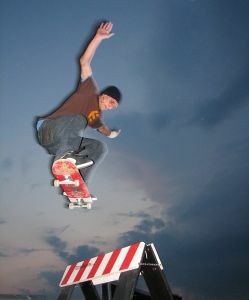 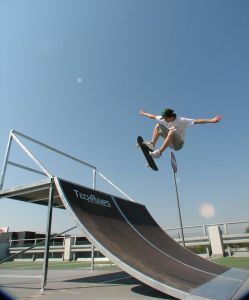 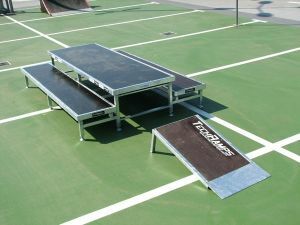 The elements of a mobile skatepark, you can also join Funbox for jumping. In addition, we also offer a mobile skatepark minirampy mobile rental. 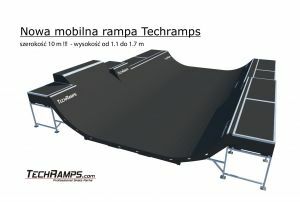 Below are some photos and a new funboxu minirampy for jumping.